Ben Gibbard of Death Cab For Cutie recently recorded a live session with Seattle's KEXP. He performed 12 acoustic tracks on September 12, 2018, see below to watch the entire performance. 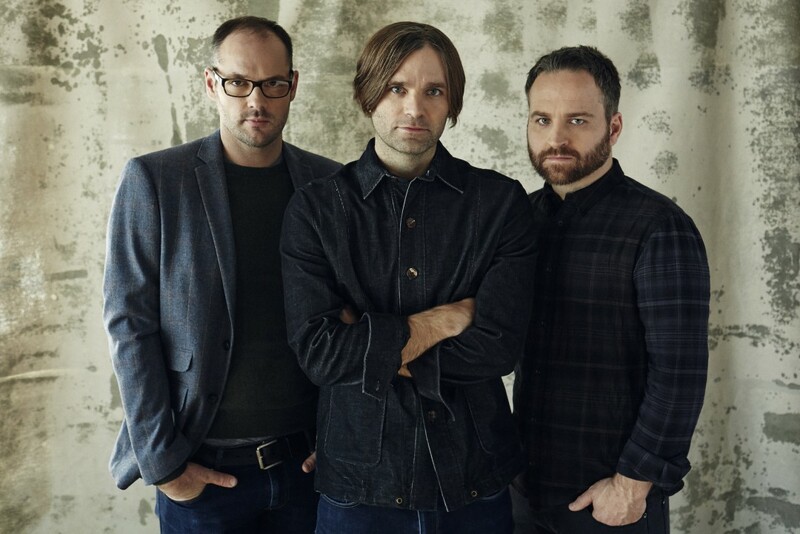 Death Cab For Cutie released Thank You for Today in 2018. Videos: Cassettes: "Born In The 90s"